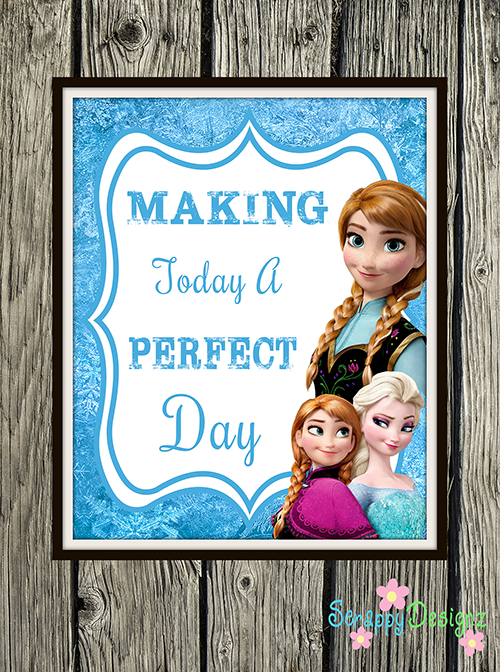 If you have a little one obsessed with singing the songs from the movie Frozen, then these Frozen Inspired Karaoke Party Printables are perfect for you! 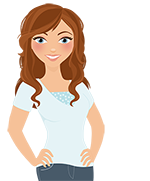 Update September 2015: As a thank you for supporting my site, I have decided to offer all my printables for free. As a result, the custom karaoke party invitation is no longer available. 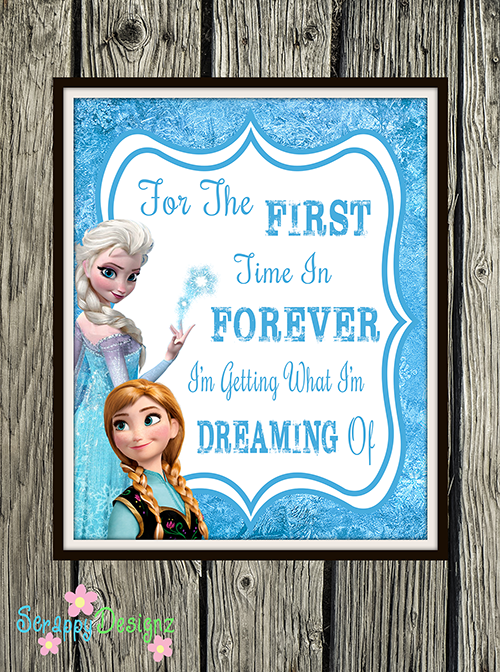 These Frozen Karaoke Party Printables were inspired by the fun and catchy soundtrack from the movie Frozen. 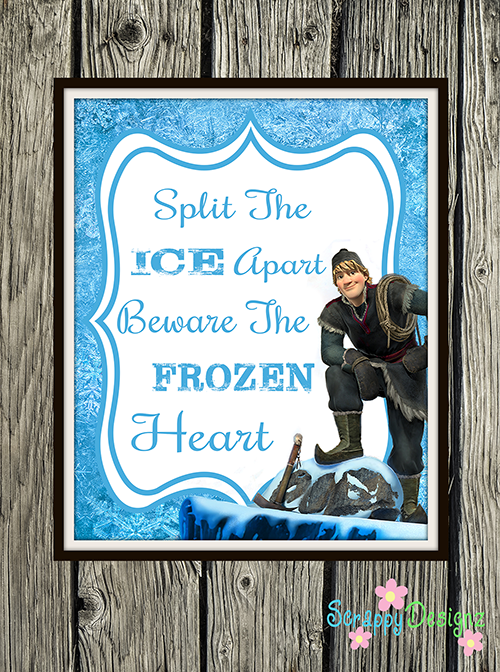 These are the perfect set of printables for a Frozen themed karaoke party or for decorating a recreation room. 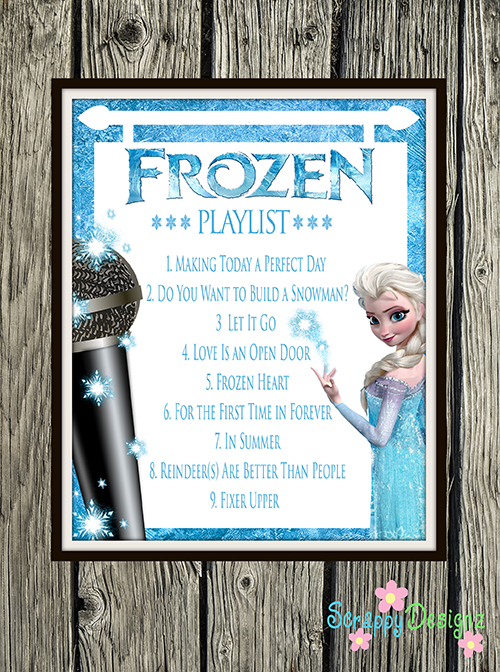 I created 10 posters, one for each song from the movie including the newest single from the animated short, Frozen Fever, plus a playlist featuring all the songs. 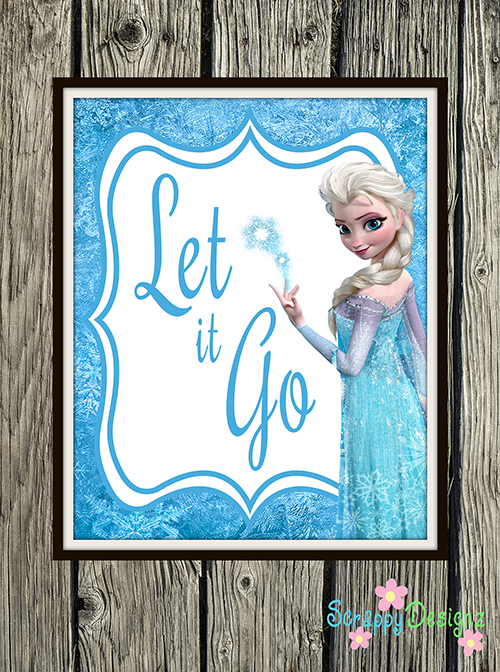 You Will Receive 10 Free Poster Prints – One For Each Song From The Frozen Soundtrack, Plus A Playlist Featuring All The Songs! Delivered Instantly To Your Email After You Sign Up! Sign Me Up And Send Me My Freebies! 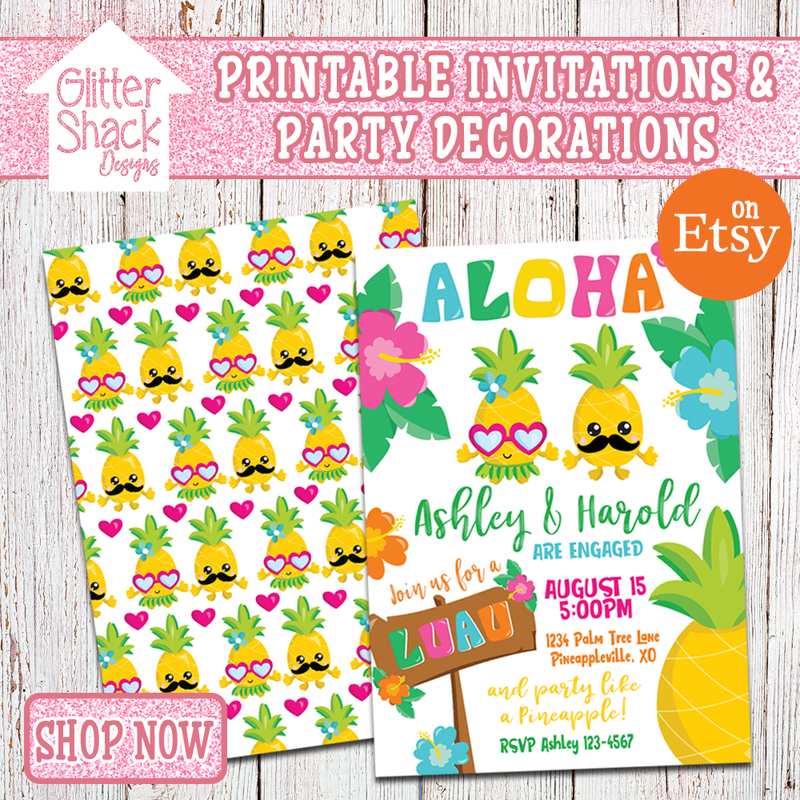 Immediately after you sign up for my weekly newsletter and confirm your email, you will receive an email directing you to all the high-resolution (300 dpi) PDF files, ready for you to download and print at home or take to an office supply store to have printed. Print one or print them all. And print as many copies as you want. Please note, these are DIGITAL PRODUCTS and will be shipped via EMAIL. No physical items will be shipped. 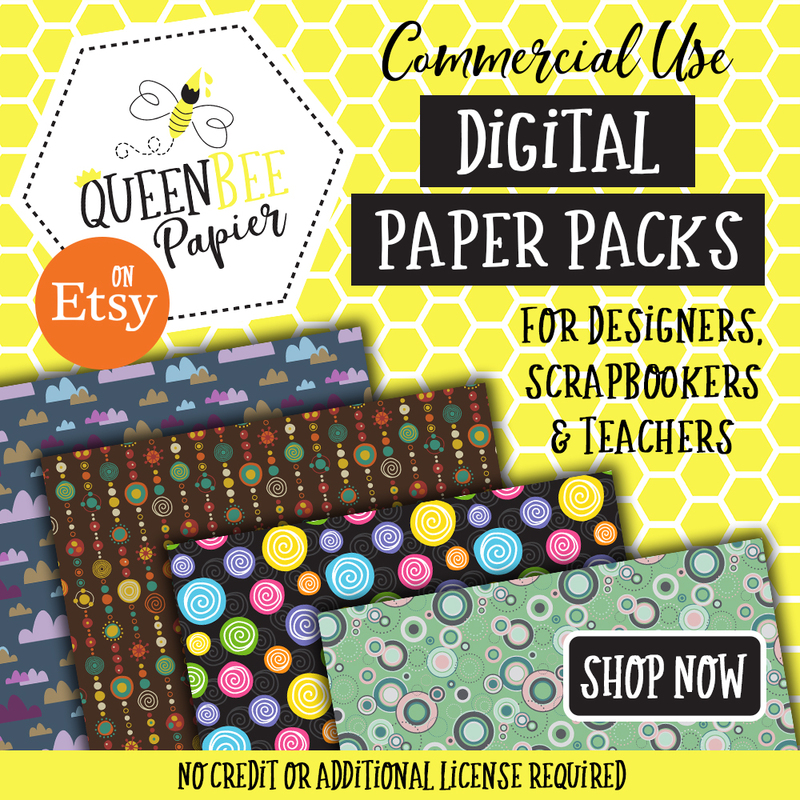 These are files you print at home or take to an office supply store to have printed. 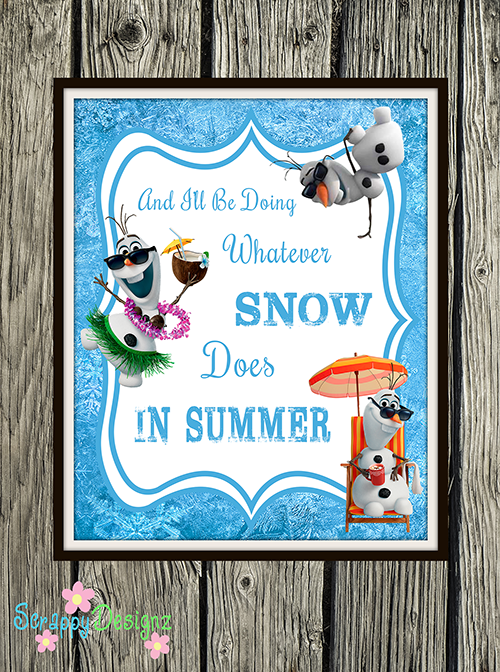 These printables are formatted for printing on standard size 8.5″ x 11″ photo paper or cardstock. 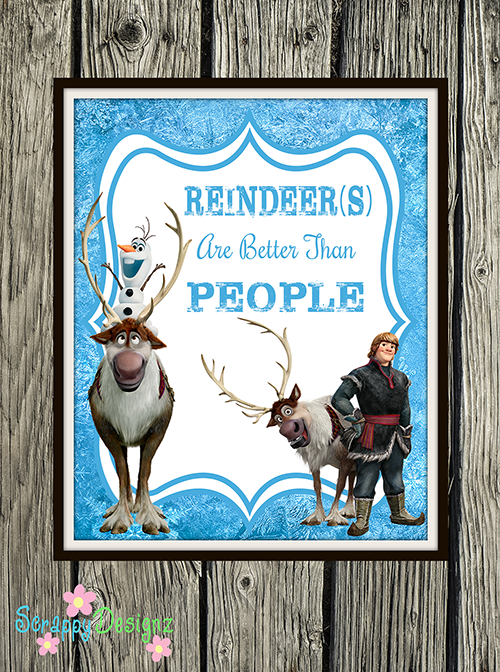 The delivered images do not have borders or watermarks on them. The wood background is for display purposes only. It will not be included in your download. These are for personal use only. 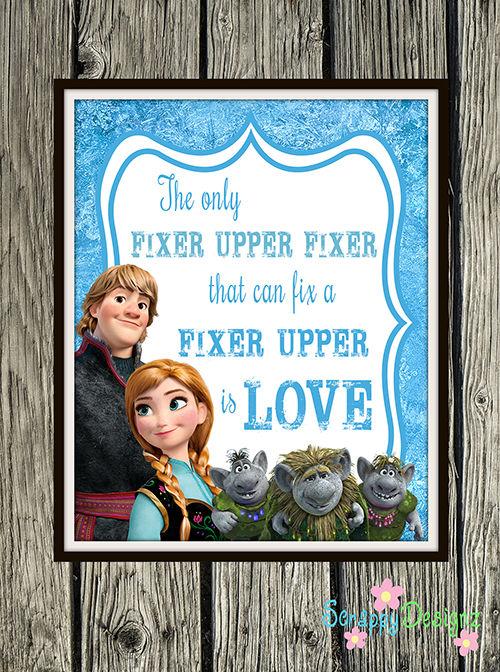 You are not allowed to use these printables for commercial purposes. 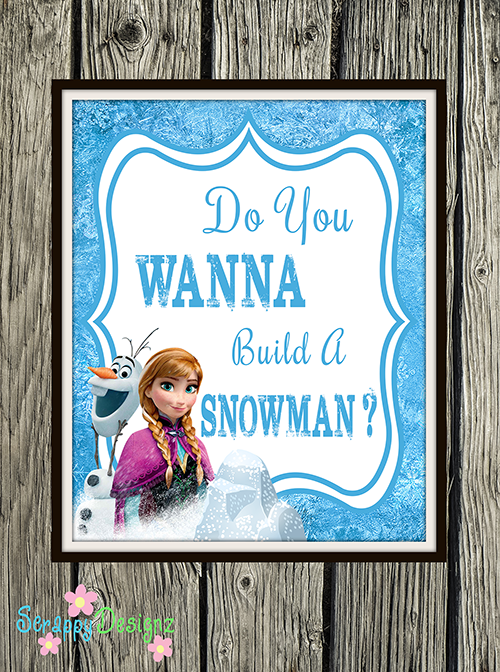 Frozen Printable Poster – Do You Wanna Build A Snowman? 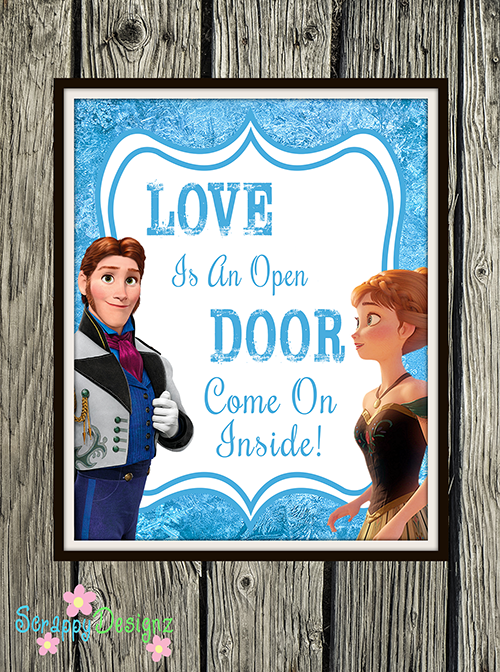 Includes 10 Free Poster Prints – One For Each Song From The Frozen Soundtrack, Plus A Playlist Featuring All The Songs!